Say hello to one of our most knowledgable agents, Martha Tumbleson. We are so proud to have an agent of her quality working with us. 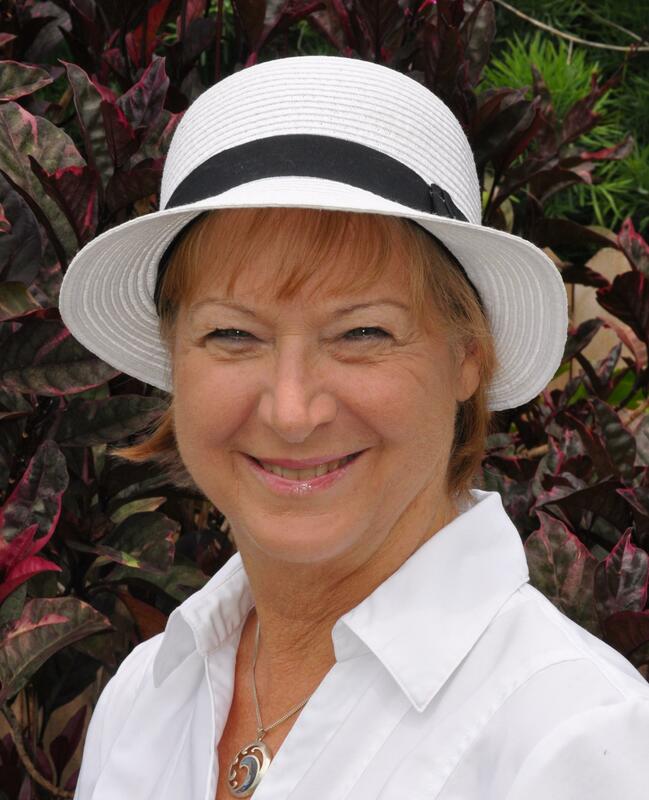 She brings a wealth of knowledge about buying and selling homes and condos in Kona to our office. The quality of care she gives her clients is legendary. Martha grew up in a small northern Indiana town where strong moral and ethical values shaped her character from an early age. She learned that if you work hard every day, take pride in what you do, and honor your commitments, you can achieve anything your heart desires. So if Martha says she will do something, consider it done! Martha has used her Masters Degree in computer science to benefit her clients to the fullest throughout 20 years as a Realtor in Southern California (now inactive in CA) and the Big Island of Hawaii. 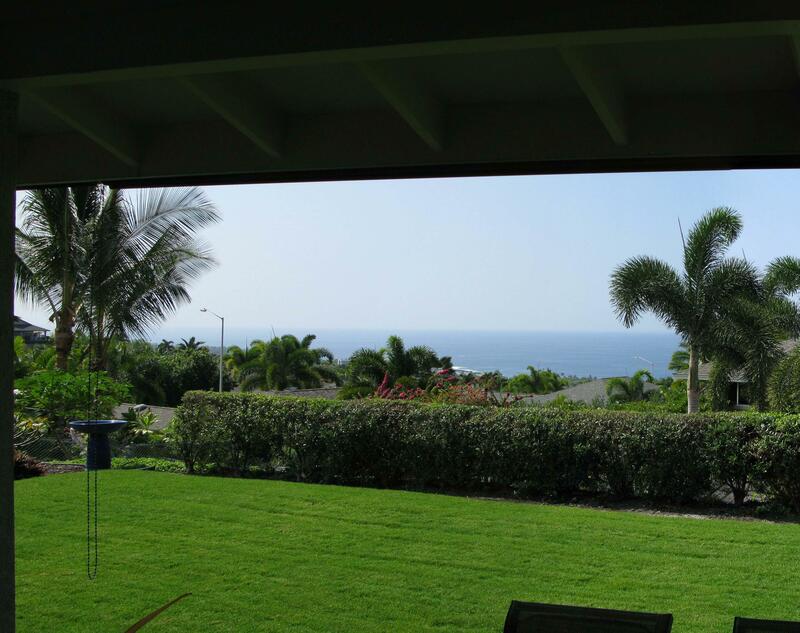 Technology and strong connections to the Realtor community allows her to service her clients throughout the world when searching for their dream home or investment on the Big Island of Hawaii even though they may not be on-island.